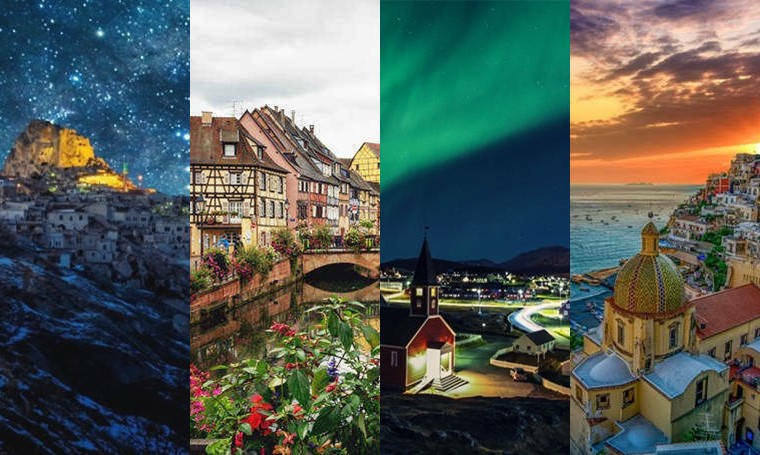 From whimsical castles floating on top of clouds to picturesque towns with their colorful houses and winding cobbled alleys, these ten fairytale destinations from around the world will add some inspiration to your travel bucket list. 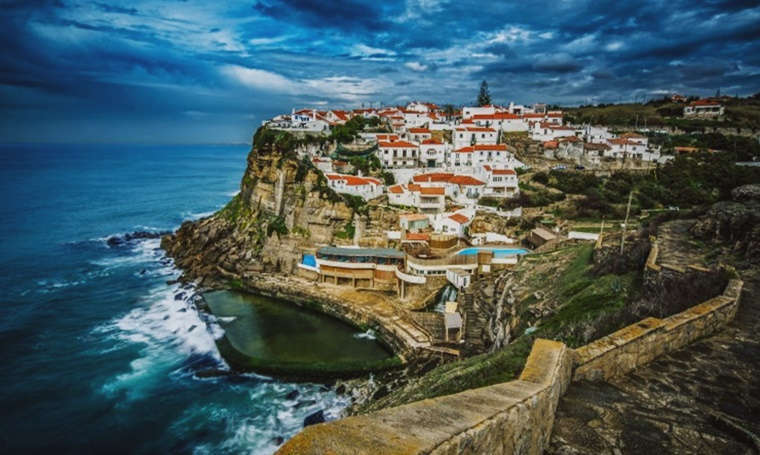 This picturesque town is set on the pine covered hills of the Serra de Sintra, not far from the capital of Portugal, Lisbon. 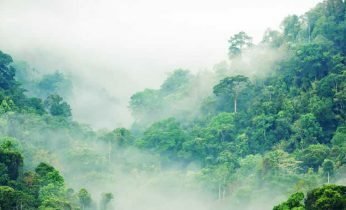 With a variety of historic palaces, ancient ruins, extravagant residences and decorative gardens, Sintra is a treat to the eyes. 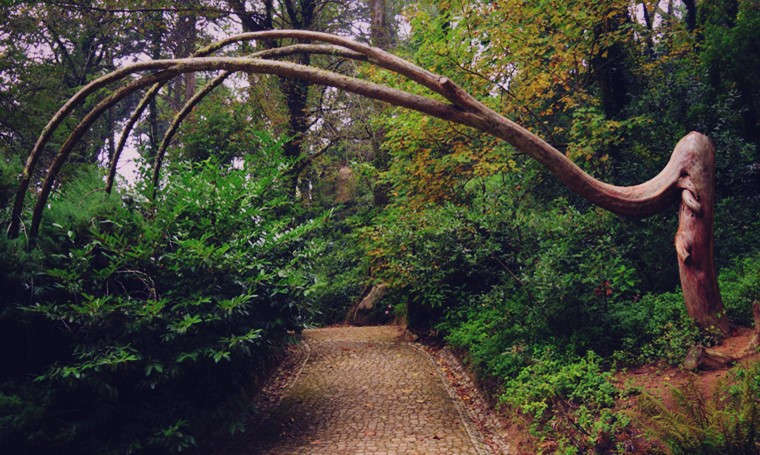 Lord Byron called Sintra a “Glourious Eden” and is said to have written “Childe Harold’s Pilgrimage” after visiting the city. 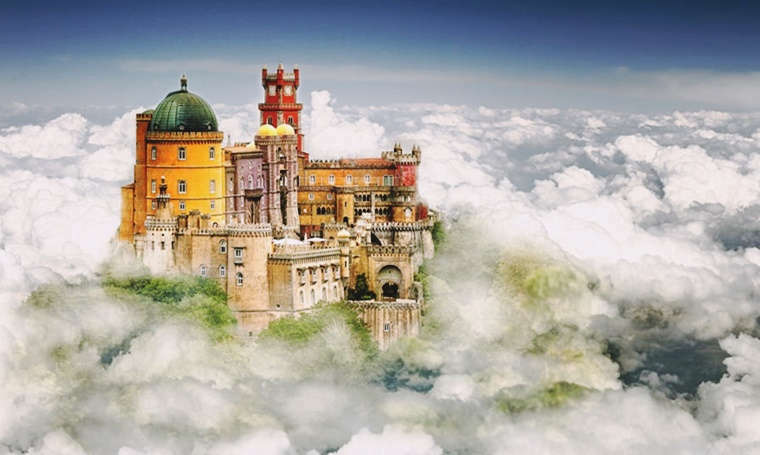 Walk the cobbled streets in the historic town center, visit the colorful Pena Palace – one of the Seven Wonders of Portugal, or hike to the ancient Castelo dos Mouros and enjoy the spectacular panoramic views over Sintra and the surrounding region. 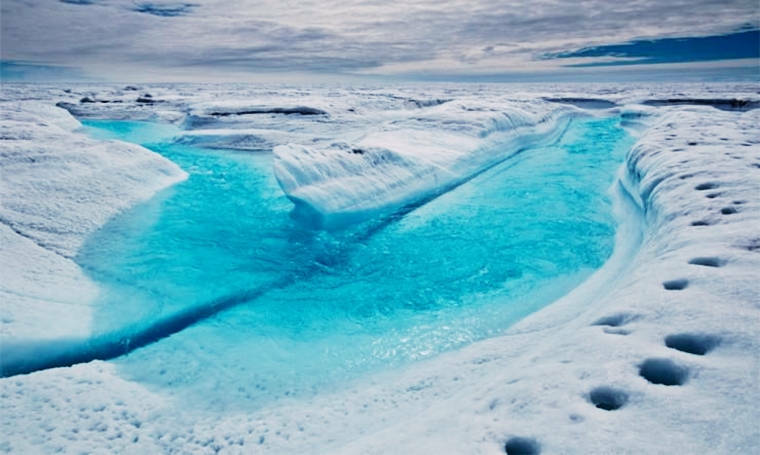 Greenland is the world’s largest non-continental island. 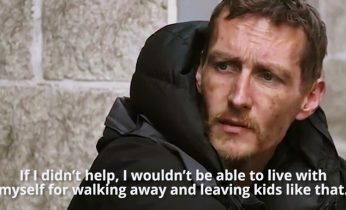 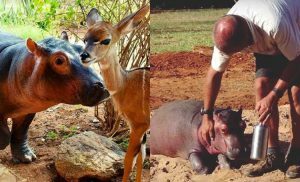 It might very well be remote, cold and dark, but it’s so much more than that. 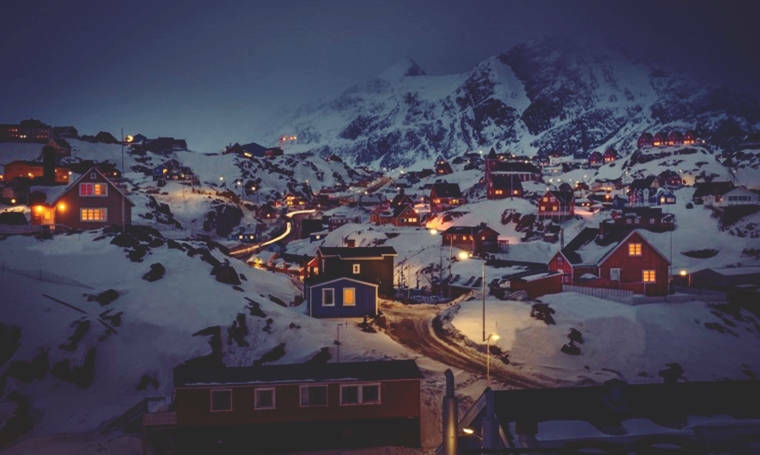 A country that has preserved its untouched nature, impressive wildlife and fascinating Inuit culture. 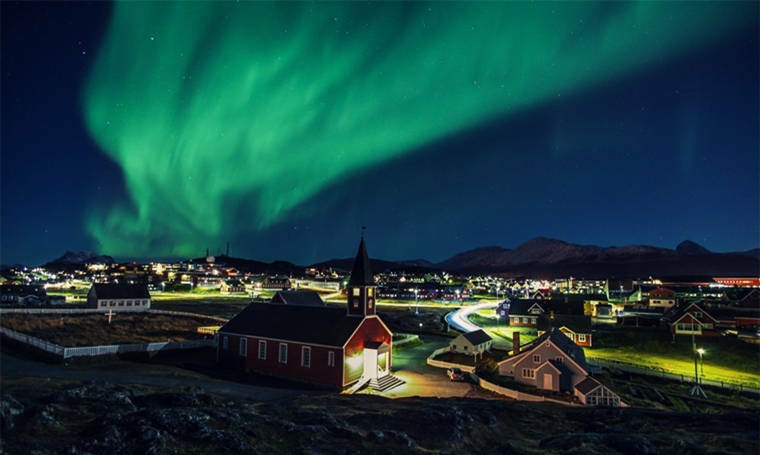 A place where ice and snow mold breathtaking landscapes, graced by the phenomenal glow of the Northern Lights. Whether you want to go hiking through mountains, glaciers and fjords, take a kayak down the crystal clear Blue River, or simply be in awe of the stunning Aurora Borealis, you will find incredible views around every corner. 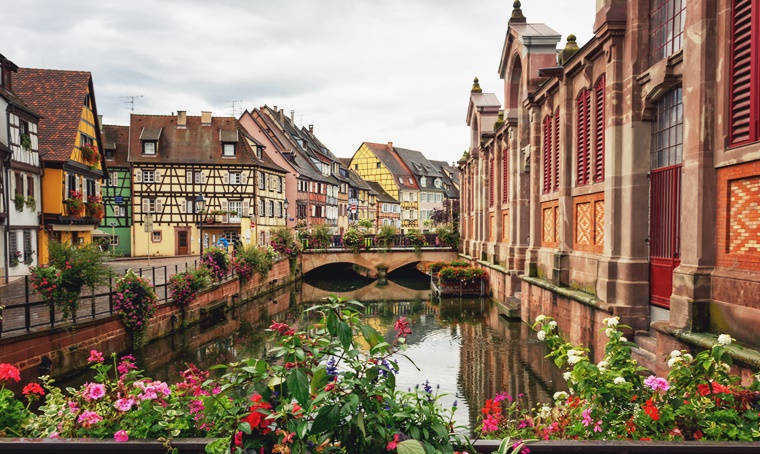 Situated in north-eastern France, in the Alsace region, this charming, little city is straight out of fairy tales. 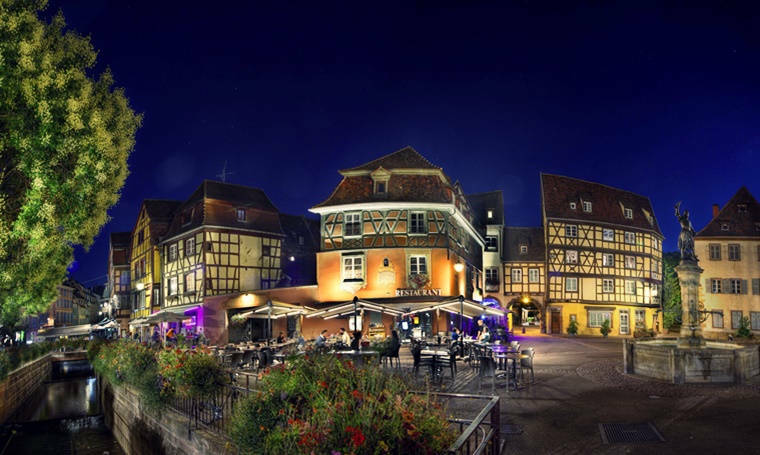 With a population of 65,000, Colmar is peaceful as can be. 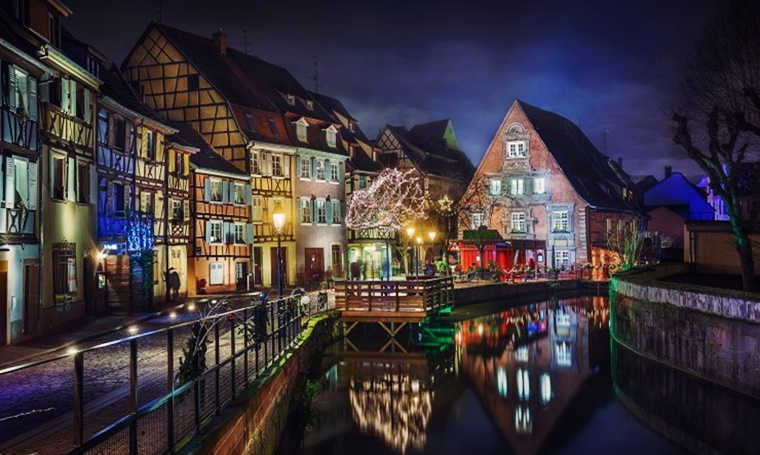 Walk the streets in the well-preserved old town, take a boat tour of the canals, and explore the famous Alsatian cuisine and wine in one of Colmar’s cozy, intimate restaurants. 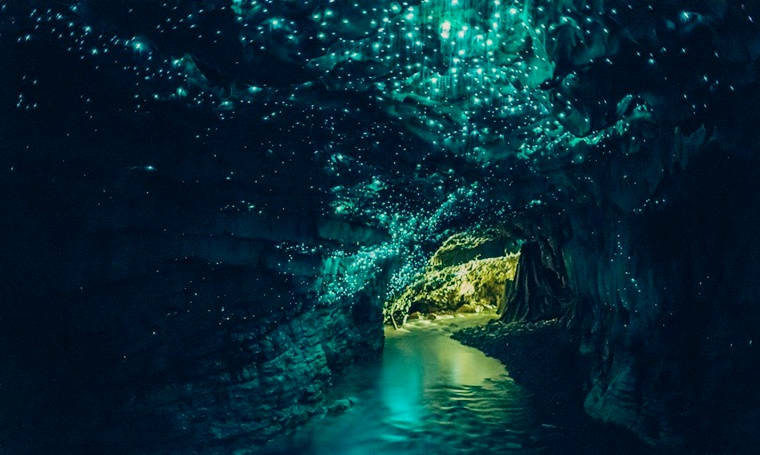 This pitch black cave in New Zealand is something out of this world. 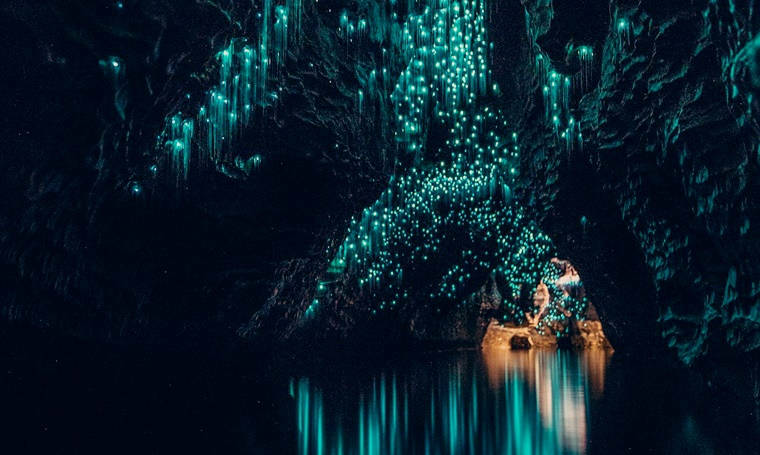 The grotto is lit up by thousands of glow worms, in a jaw-droppingly beautiful display of light streaks. 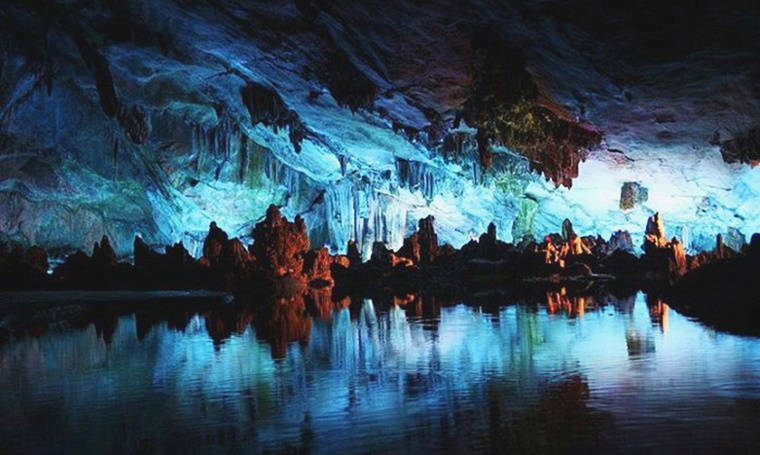 Take a guided boat tour around the 30 million-year-old limestone caves and enjoy the dazzling galaxy of turquoise light. 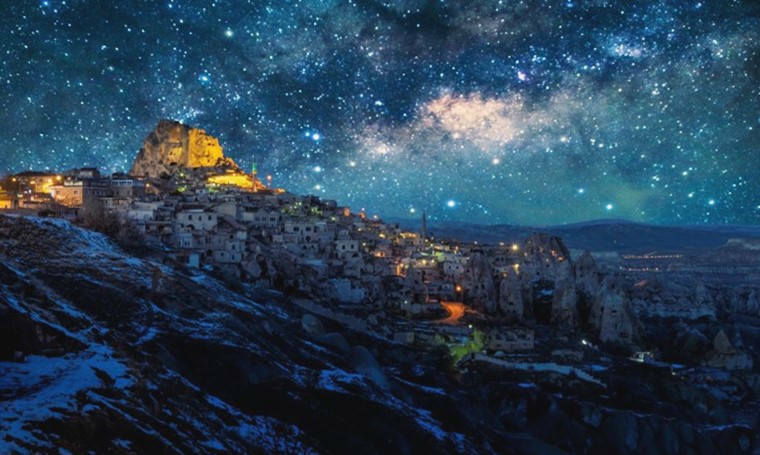 Cappadocia is a historical region in Central Anatolia, located in the heartland of today’s Turkey. 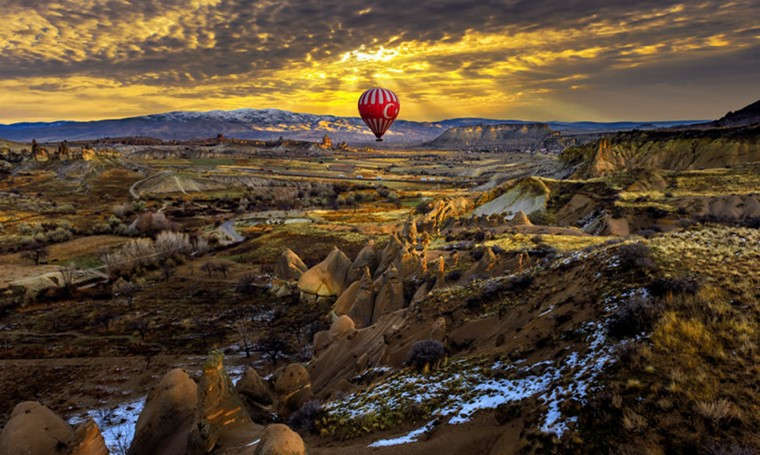 Well known for its enchanting fairy chimneys – a true natural wonder, Cappadocia is a popular tourist destination. 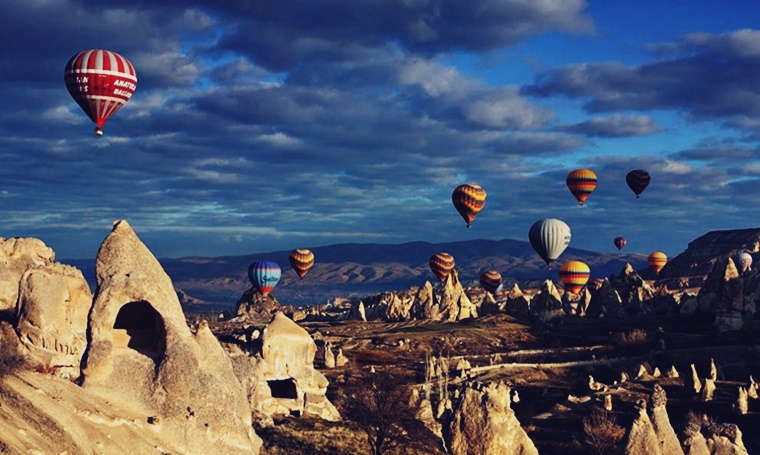 You can go hot-air ballooning to admire the otherworldly rock formations, valleys, orchards and vineyards from above, or explore one of the many excavated underground cities across Cappadocia.